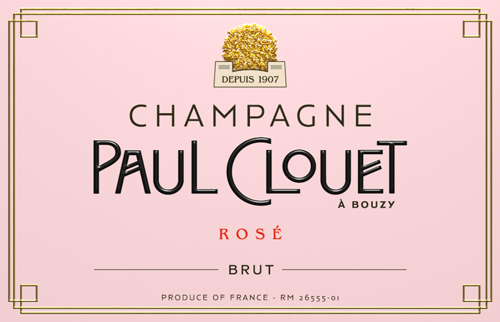 Founded in 1907, Champagne Paul Clouet is one of the most respected houses in the Grand Cru village of Bouzy, some of the best terroir for Pinot Noir in the Montagne de Reims. Today Clouet owns lands in Bouzy and a smaller amount in Chouilly and Ambonnay on the Cote des Blancs where they source their Chardonnay fruit. Bouzy and Ambonnay were both classed as Grands Crus in the early 20th century, just after the Champagne Riots of 1910-11, two of the 12 villages granted the designation. 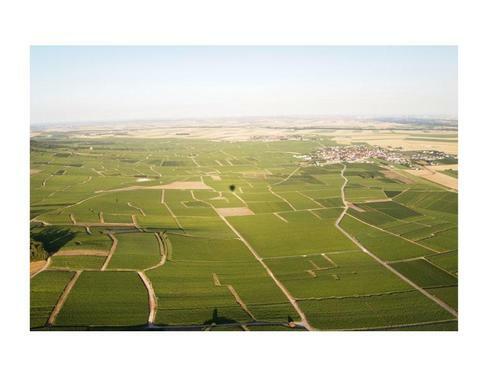 In 1985, five more villages incouding Chouilly were added to the Grand Cru designation. They are considered at the very pinnacle of Champagne terroir for the Montagne and the Cote des Blancs. 80% Pinot Noir, 20% Chardonnay, all Grand Cru but not classified. A lush, round Champagne of 80% Pinot Noir with 20% Chardonnay. Ripe and fruit-driven with great finesse. 8g/l dosage. Available in 750, demi, magnum. 80% Pinot Noir (Bouzy), 20% Chardonnay (Chouilly/Ambonnay). 80% Pinot Noir (Bouzy), 20% Chardonnay (Chouilly/Ambonnay). 15% of the Pinot Noir is Bouzy Rouge. 8 grams/liter dosage An outstanding Rose Champagne, with intense fruit, showing good minerality underlying ripe strawberry notes. Creamy and lush, and one of the best Rose champagnes available.